To the ancestors and the Nations of Indigenous Peoples of these territories, to the Memory and Spirit of each of the Indigenous Peoples of Tonantzin, Our Sacred Mother Earth now in attendance, to the members of the UN Permanent Forum and all the support staff at this 13th Session of the UN Permanent Forum on Indigenous Issues. A special greeting and congratulations to our Chairperson, Ms. Dalee Sambo Dorough and also a word of recognition for the deceased leaders and spiritual guides of our Nations of Indigenous Peoples who led the way in the struggle in the international arena for recognition, respect, and protection for the rights of Indigenous Peoples. We invoke their vision and strength once again here today, we call upon the leadership of Billy Frank, we call upon the strength of Tomas Banyacya, and all the others relatives of our Indigenous Peoples who acted upon the responsibility for our future in their time. A fundamental ability of all peoples that is shared equally is the power of coherence that is manifest when information is processed through the mechanisms of Human Cognition and becomes knowledge. In these processes, the establishment of context is what provides the horizon of awareness that allows information to become knowledge and in turn, the knowledge thus gained is then reflected in the memory and the history of our common humanity. It can be said then that the power of Memory is also one of the most fundamental of Human Rights, and as Indigenous Peoples engaged here at the 13th Session of the UN Permanent Forum on Indigenous Issues, we here-now Nican Tlacah once again testify in terms of the exercise of our Right of Memory as Peoples, Equal to all other Peoples, our history is also equal to all other histories of all other peoples. In the development of norms, protocols, policies, and international legal obligations which frame the discussion here today on the issue of Human Rights, we as Nican Tlacah bring attention to the means by which language has been utilized as the perfect instrument of empire and colonization. 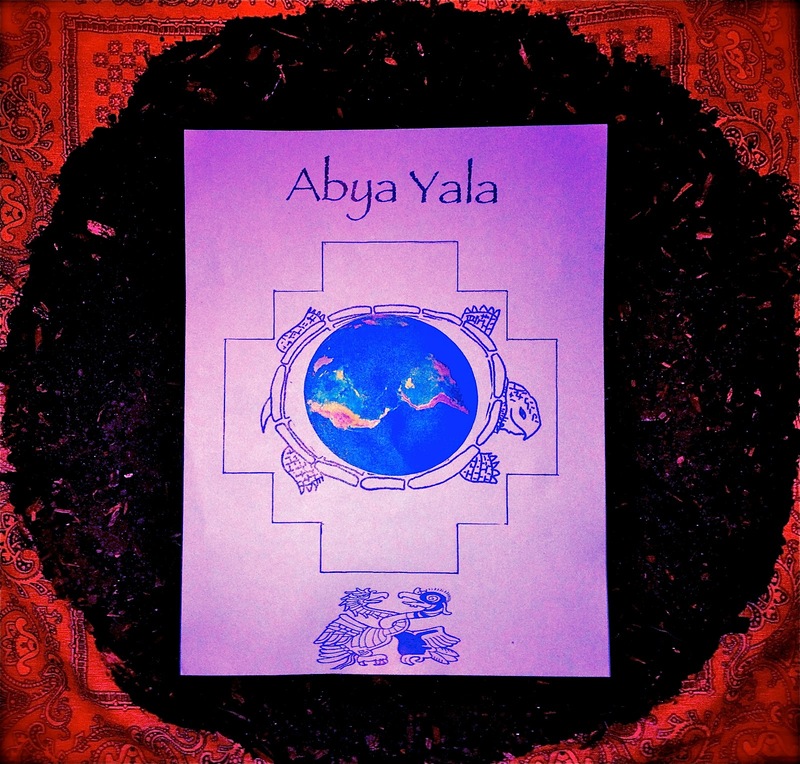 We simultaneously proclaim that the TIME is NOW for our Nations of Indigenous Peoples to bring forward and express with our own language systems, wherein our ancestral memories are embedded, the necessary bridge concepts to make the necessary and inevitable transition to a reciprocal and complementary transition of Human Society with the Natural World of Mother Earth. This is our responsibility, this is our right. In addressing the theme of Human Rights of Indigenous Peoples which has been ongoing here at the Permanent Forum for the past thirteen years, we have been privileged to listen to the stories of all the Indigenous Peoples from around the world who have shared their narratives of struggle and self determination in the collective fight at the planetary level to address the injustices of colonialism, colonization, genocide and TERRACIDE. In the current horizon of planetary Climate Chaos, exacerbated by the injection of greenhouse gases of industrial human society into the atmosphere, compounding the phenomena of Climate Change, we are faced with the ominous threat of standing at the brink of a new horizon of catastrophic dimensions for the future of all Human Society. 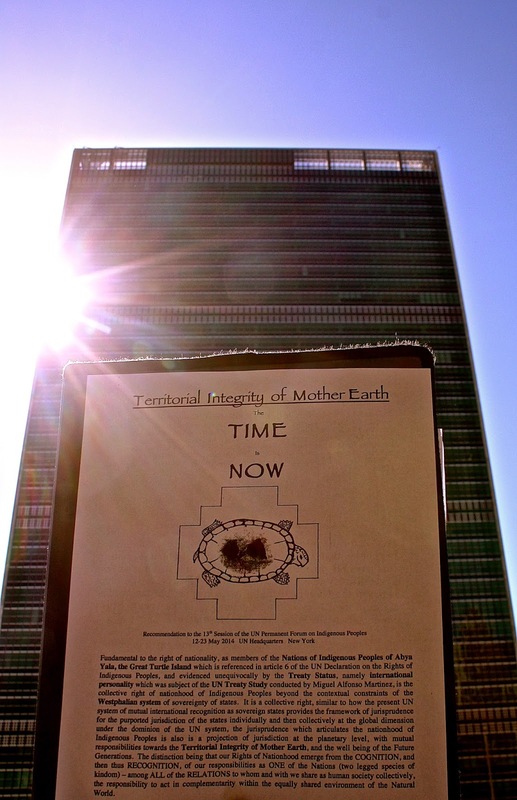 This is known, and the most recent reports by the UN Committee on Climate Change corroborate this reality, but we as Indigenous Peoples recall and remember when this report was first brought to the UN by Tomas Banyacya of the Hopi Nation who addressed the General Assembly and gave account of the legend of the House of Mica and the Hopi Prophecy. We also recall the storm surges that intervened here at the UN and shut down the supply of electrical power to the edifice on that day in 1993. Going further back by twenty years into our memory as Indigenous Peoples and our engagement with the UN system, we also recall the Chiefs of Wounded Knee ’73 and the mandate of the Independent Oglala Nation who were sent here to this same edifice to re-instate the corpus of International Treaties and agreements between our nations and the government states of the UN system as part of the body of International Law to be recognized, respected and integrated into the Rule of Law for all Peoples, in Equality with all Peoples. For, in Equality as Peoples with all other peoples, the treaties of our Nations of Indigenous Peoples are also equal to all other treaties. 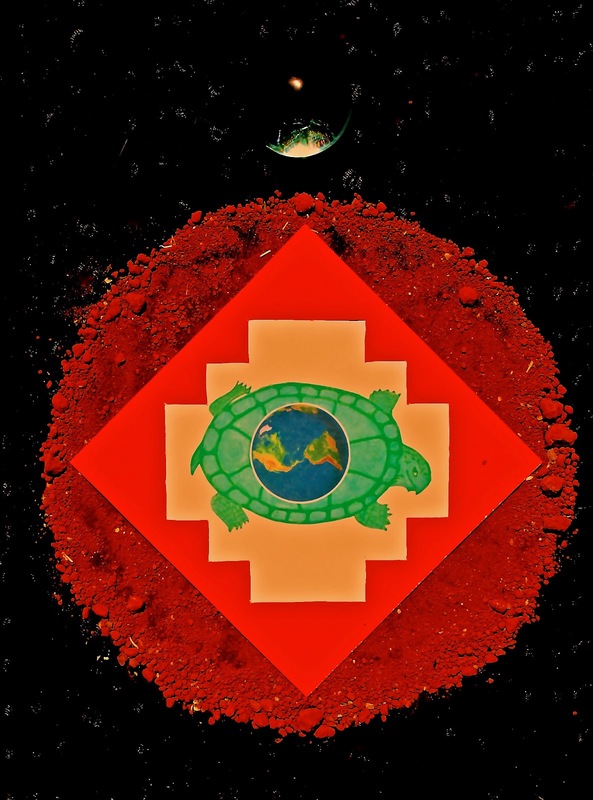 In terms of Human Rights of Indigenous Peoples, when addressing the fundamental to the right of nationality, as members of the Nations of Indigenous Peoples of Abya Yala, the Great Turtle Island which is referenced in article 6 of the UN Declaration on the Rights of Indigenous Peoples, and evidenced unequivocally by the Treaty Status, namely international personality which was subject of the UN Treaty Study conducted by Miguel Alfonso Martinez, the collective right of nationhood of Indigenous Peoples is an inherent right in international law that is not subscribed under contextual constraints of the Westphalian system of sovereignty of states. The inherent Right of Nationality of Indigenous Peoples is a collective right, similar to how the present UN system of mutual international recognition as sovereign states provides the framework of jurisprudence for the purported jurisdiction of the states individually and then collectively at the global dimension under the dominion of the UN system, the jurisprudence which articulates the nationhood of Indigenous Peoples is also is a projection of jurisdiction at the planetary level, with mutual responsibilities towards the Territorial Integrity of Mother Earth, and the well being of the Future Generations. The distinction being that our Rights of Nationhood emerge from the COGNITION, and then thus RECOGNITION, of our responsibilities as ONE of the Nations (two legged species of kindom) – among ALL of the RELATIONS to whom and with we share as human society collectively, the responsibility to act in complementarity within the equally shared environment of the Natural World. We are Nations of Mother Earth, and will not consent to be diminished or to be dominated under the regime of the government states of the UN system as mere ethnic groups, or minorities. It is positive sign to hear from the Inter-American Commission on Human Rights on the developing concept of “juridical dialogue” among the Nations of Indigenous Peoples and the states. 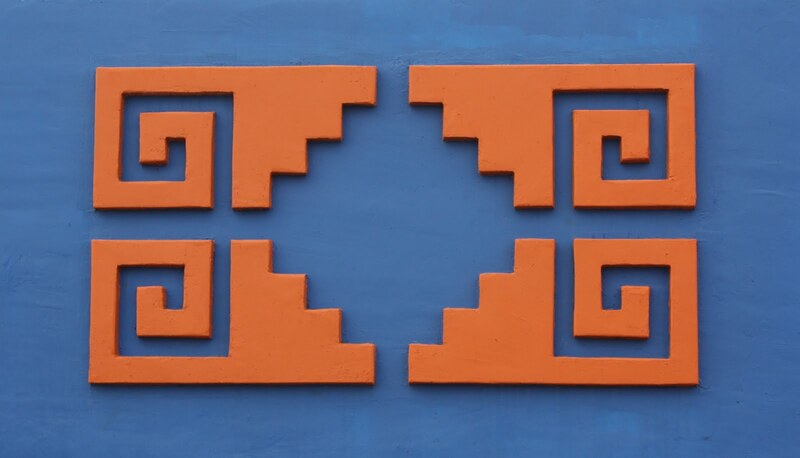 In this spirit, and in further revelation of the principle of juris-genesis, we advise that the Permanent Forum should address without discrimination violations of the right to self-determination and full and equal participation of Indigenous Peoples, equal to all other peoples in the concept, design, implementation and evaluation of each and every one of the UN actions and policies that involve our Indigenous Peoples and the protection of our collective rights. In particular, regional trade agreements among member states of the UN, such as the North American Free Trade Agreement (NAFTA) and the imminent threat of Trans-Pacific Partnership Agreement (TPP for short English) should be juridically evaluated as instruments that violate of the right of Full and Equal Participation as Peoples, equal to all other peoples. 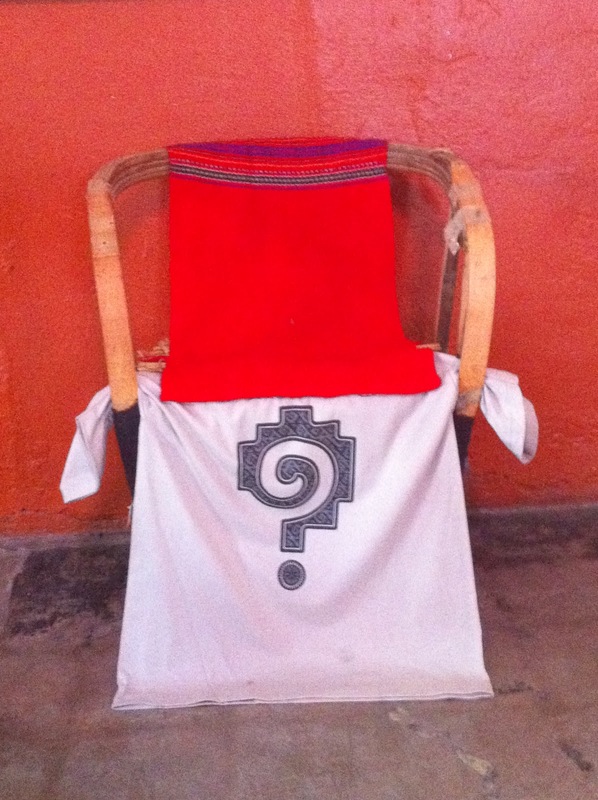 We call for the restitution of the primary source materials and testimony that was lent to the United Nations system as fundamental to the evidence in document form of the systemic (system to system) nature of the legal relationships between the Nations of Indigenous Peoples and the member states of the UN system for the purpose of the Treaty Study conducted by Dr. Miguel Alfonso Martinez of Cuba. Such delivery, should be initial act of good faith in terms of the continuing process of systemic documentation among the Nations of Indigenous Peoples and the UN system prior to and as a necessary act of condition to allow for the full and effective participation of the Indigenous Peoples with the UN systems on an equal basis and without systemic discrimination, in particular in the process of producing the Final Outcome Document of the High Level Plenary Meeting of the General Assembly 2014.